When Smith & Wesson issued an RFP to financial institutions and investment banks for a new line of credit, CRG was retained by one of the largest asset based lenders in the world to provide the orderly liquidation value for all company personal property assets. We recognized that the tangible assets, machinery and equipment, raw material, finished product, and WIP, represented only a part of the total marketable value of the assets. The company already had a very lucrative revenue stream from licensing rights for everything from hunting knives to sunglasses, and CRG determined that there must be a quantifiable intangible value for the oldest and most recognizable name in American manufactured firearms. 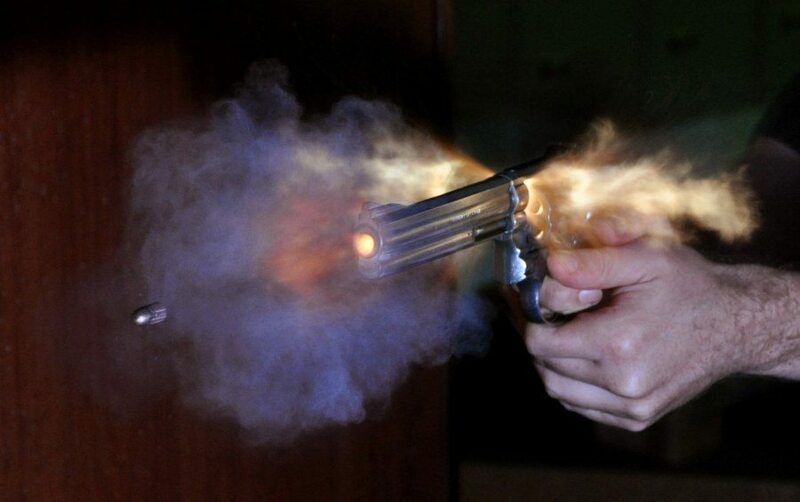 The Challenge: To determine a current orderly liquidation value for the intangible personal property assets of Smith & Wesson, that would stand up to the scrutiny of review by the loan committees of the world’s largest financial institutions and investment banks, and comply with IRS and FSAB standards. The Solution: Networking and consulting with BV specialists, trademark attorneys, marketing professionals, and executives at Smith & Wesson, we developed a formula based upon a comparison between the MSRP of Smith & Wesson produced pistols and revolvers against those manufactured by a generic foreign producer who uses S & W supplied designs. Complex adjustments were made to consider appropriate market share, sales history, quality comparisons, and marketability for both companies, and a dollar amount for the value added by the Smith & Wesson trade name was quantified. CRG used the income approach to estimate the current value of future revenue for the existing licensing contracts with other product manufactures, and a total value of the intangible assets was determined. The Result: Smith & Wesson was approved for several lines of credit from competing lenders, based upon the aggregate value of their personal property assets, including the value of the intangibles, resulting in a final financing agreement at terms more favorable than initially offered. This entry was posted in Case Study, Valuations. Bookmark the permalink.